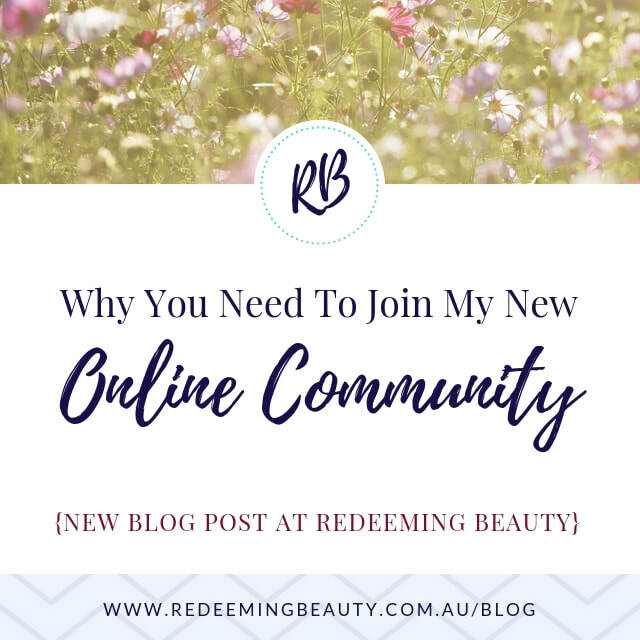 All About My NEW Online Community! If you follow me on social media, you may have heard about my brand new online community that's launching this coming Sunday. ​I did a live facebook video all about it yesterday - you can watch it here if you missed it. 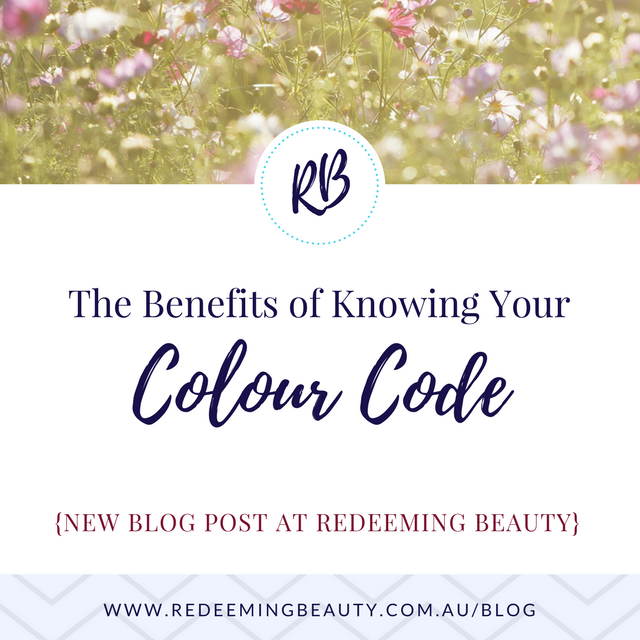 But for those of you who like to read rather than watch, I thought I'd write a blog post to let you know all about it - and how you can receive a FREE colour analysis just for joining before opening day! Are you a fan of high heels? But I'm terrible at wearing them for more than five minutes. That's why, when watching red carpet events, I can't help but wonder how the women in attendance can look so elegant while walking around in sky-high heels all event long. I love big red carpet events - it's so much fun checking out what the celebrities are wearing! 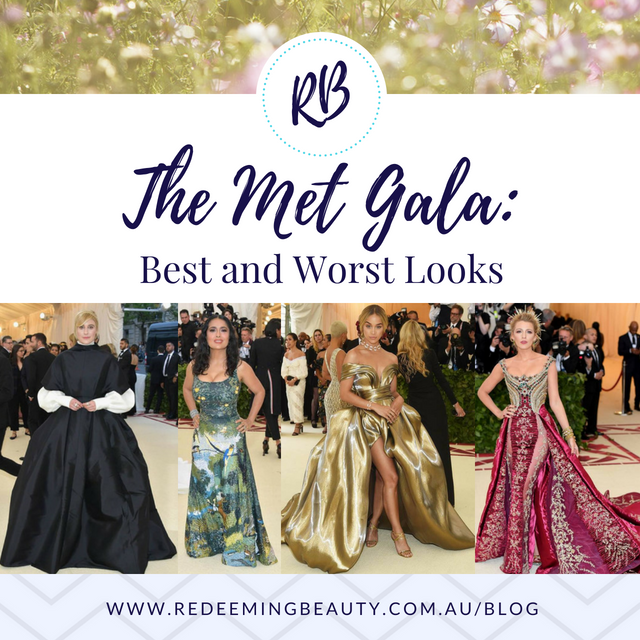 The Met Gala is especially exciting. Each year, there's a specific, often slightly strange theme. It's fun to see how the attendees respond to the year's theme. When was the last time you had a compliment on your hair? ...Can't remember? Then it may be time to update your hairstyle. Your hair is one of the most important aspects of your appearance, as it's the first thing someone notices about you when you walk into a room. 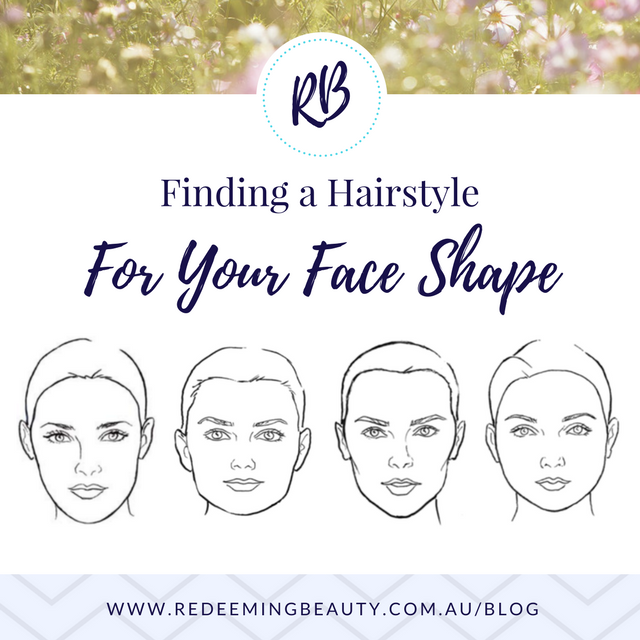 Because of this, it's vital that your hairstyle is in harmony with your face shape. There are four basic face shapes: the oval, the square, the round and the heart. Read on to find out which one you are, along with some suggestions for each shape. 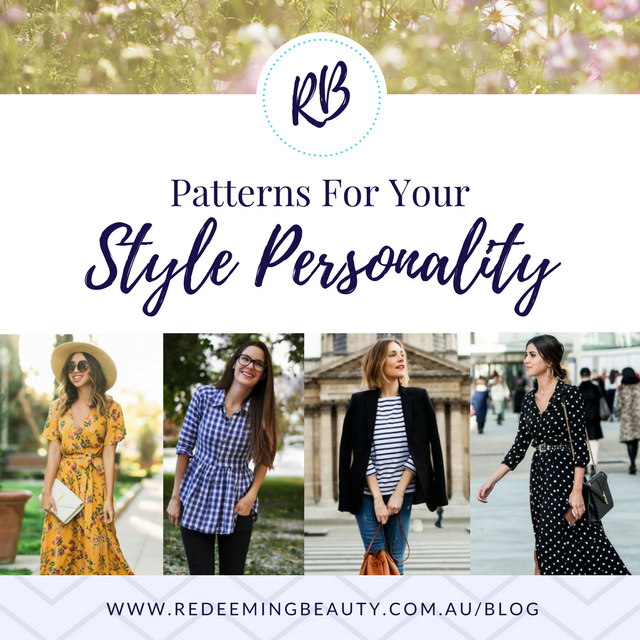 This week's #TipTuesday was about finding a style icon, and I decided to expand on this for this week's blog post. If you want great personal style but aren't quite sure how to get it, find a celebrity with a style you love and imitate it. Celebrities are perfect for this because having a great style is almost a part of their job description. They have stylists who give them a defined style that they become known for. 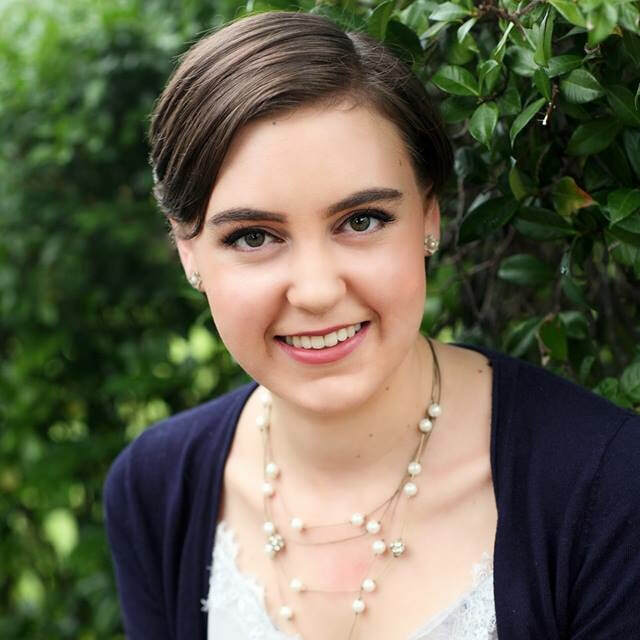 If you've been following me on social media (click here for Facebook and here for Instagram) you know that I've recently joined a company called Park Lane Jewelry. 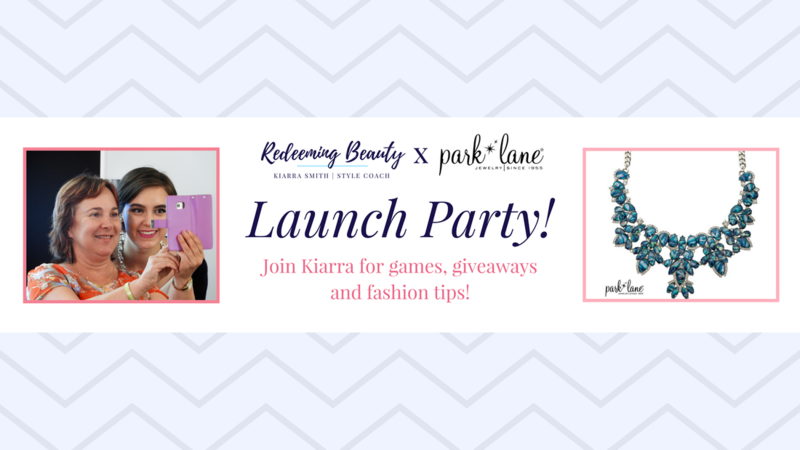 To celebrate, I'm having an online party, and I'd love for you to come along! It's going to involve a live facebook video where I show some of the beautiful jewelry, give some styling tips and do a few giveaways. 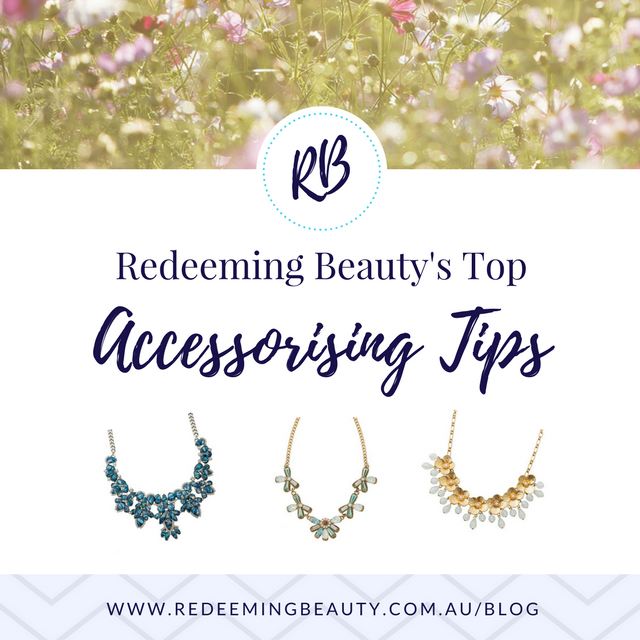 Anyway, as a lead up to the event, I thought I'd write this week's blog post about my top accessorising tips! I'll also be sharing a lot of these live during the event, so you definitely don't want to miss it. 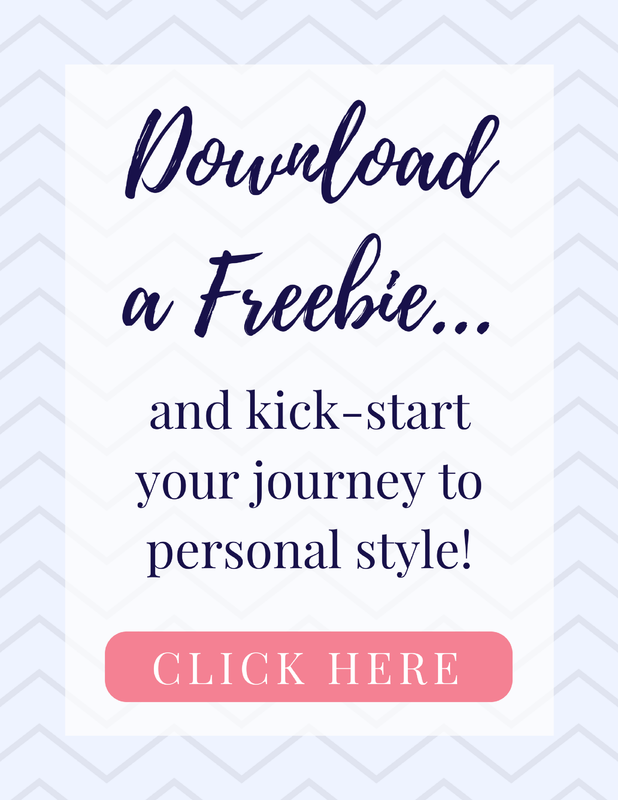 On Wednesday I created a giveaway for my Discover Your Colour Code online service. I'm giving this away to five lucky winners (click here to enter - it's really easy!). 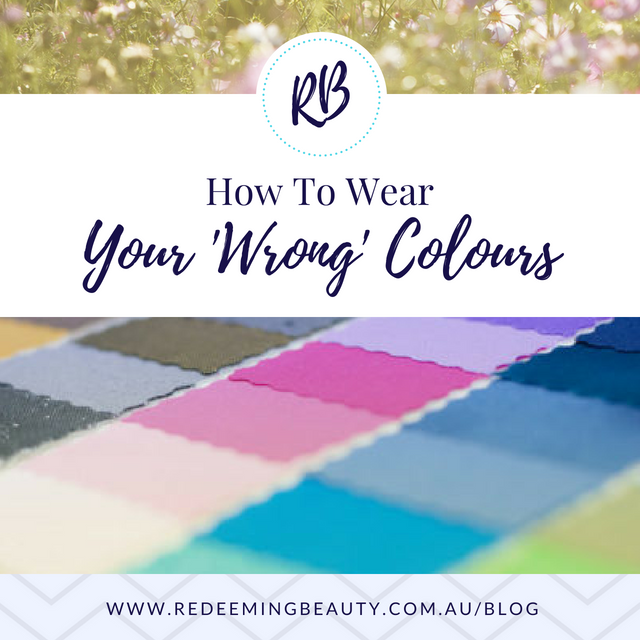 So this week I thought I'd write about the benefits of learning your colour code. For those of you who don't know, 'colour code' is the name of the colour analysis system I use. There are six different colour codes, and you are one of them based on the colour of your hair, skin and eyes. 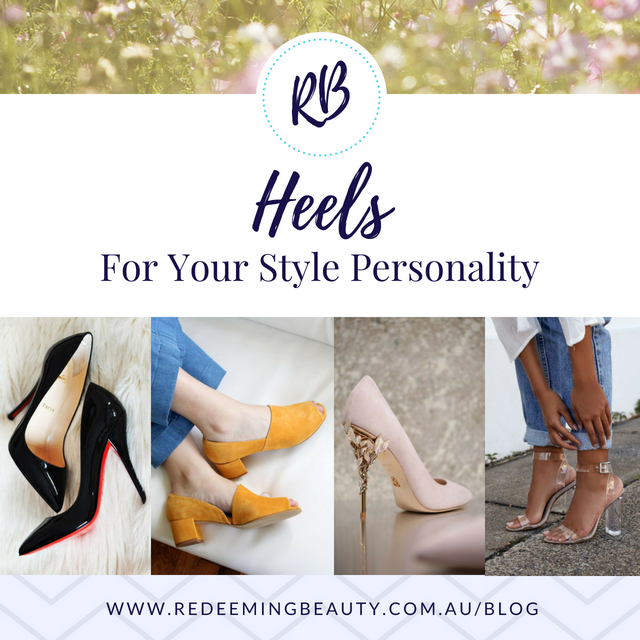 Your colour code determines the colours that suit you best, along with your best metals, shoe/handbag colours, hair colours and makeup colours. 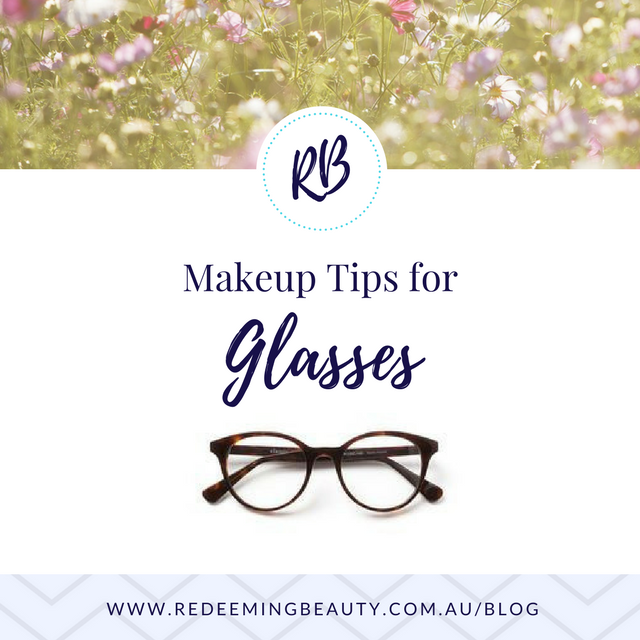 In one of my recent social media posts, a past client expressed that she found it difficult to know what sort of makeup to wear with her glasses, and I thought, what a great topic for a blog post!